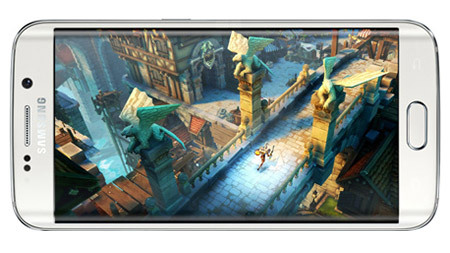 Samsung has pulled out all the stops this time and has ended up giving you a masterpiece that you have to adore; presenting the Samsung Galaxy S6 Edge . This phone has a beautiful and unique design that takes inspiration from the work of glassblowers and artisan metalsmiths. 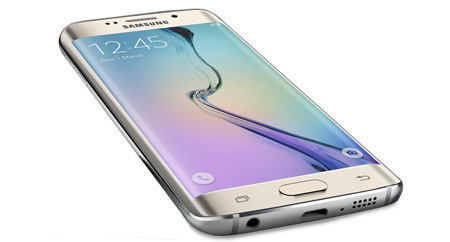 Samsung Galaxy S6 Edge is a heavenly combination of sleek glass and metal that will make your jaw drop. 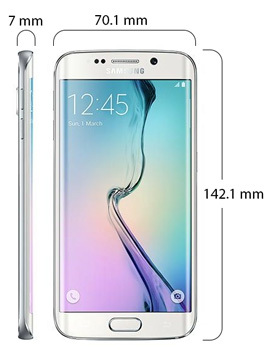 It has delicate dimensions of 142.1 x 70.1 x 7.0mm and a low weight of 132g. It is all you will ever need as it comes with ample of internal storage, an incredible performance, and a design that is out of this world. It is available in a sublime white color and comes with an internal storage of a whopping 32GB. 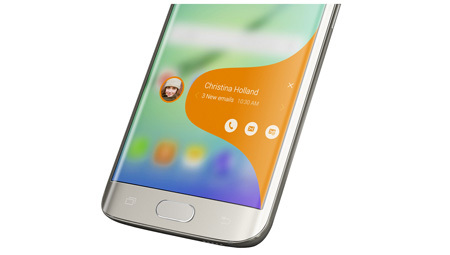 You can download your favorite apps, games, movies, and watch them on the huge 5.1inch Quad HD Super AMOLED display. 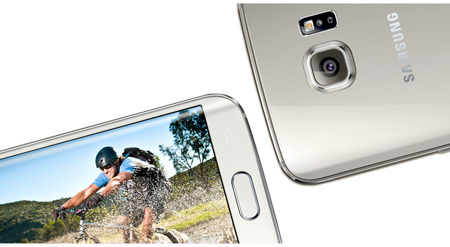 Samsung Galaxy S6 Edge is assembled to include a wide 5.1inch Quad HD Super AMOLED display. This display gives you images that have high resolutions of 2560 x 1440 pixels. This means you will be served up the crispest, richly colored, and most clear pictures.